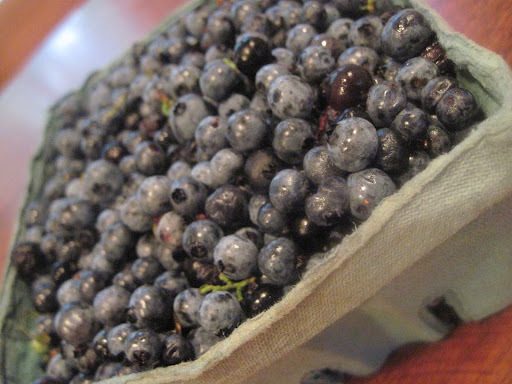 I am so lucky to be living in the land of bountiful wild blueberries. I decided to make a cake that is very similar to the very popular Pineapple Upside Down Cake. Instead of pineapple, I used Blueberries. 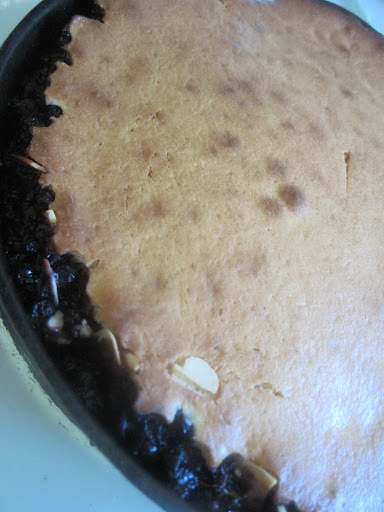 This is a very simple cake recipe with blueberries and almonds. The cake is very moist and the blueberries are sweet and tender, an easy recipe perfect for a Sunday Brunch or for a light dessert. 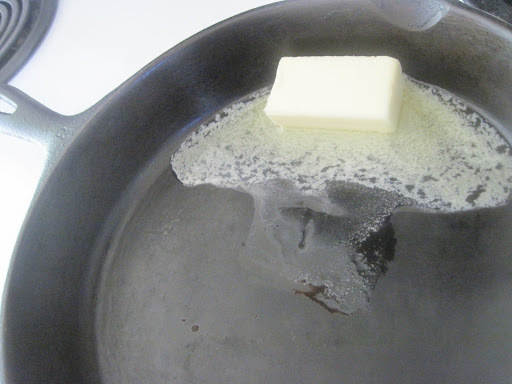 Melt butter in an iron skillet. Layer one cup of Blueberries on top. 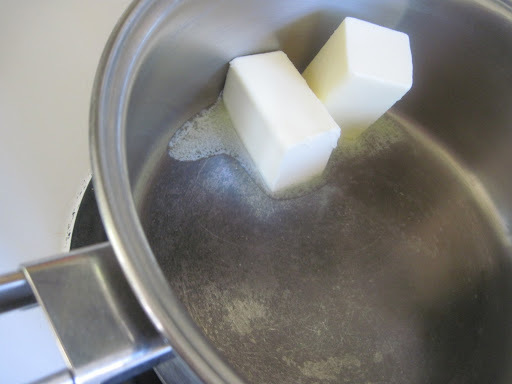 In a pot, melt butter. 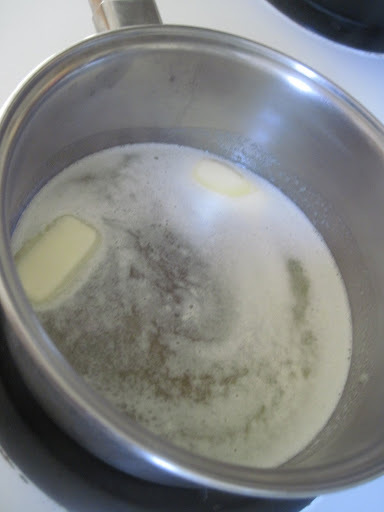 Add milk to melted butter. 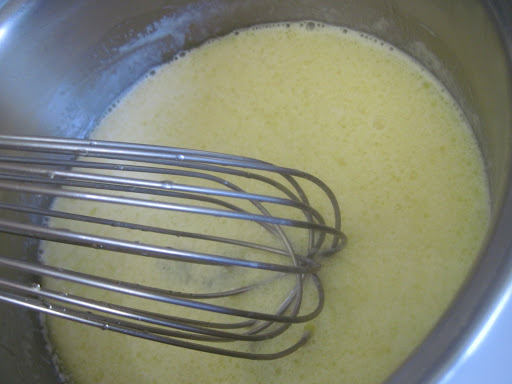 Whisk, butter, milk and egg until blended. In a large bowl, add dry ingredients, set aside. 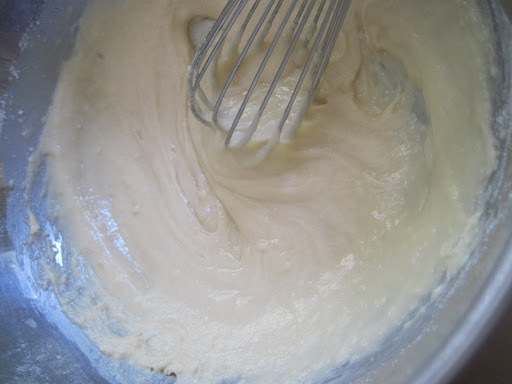 Blend cake batter well until lumps are smooth. Add toasted almonds to blueberries. Pour cake batter over blueberries and almonds. 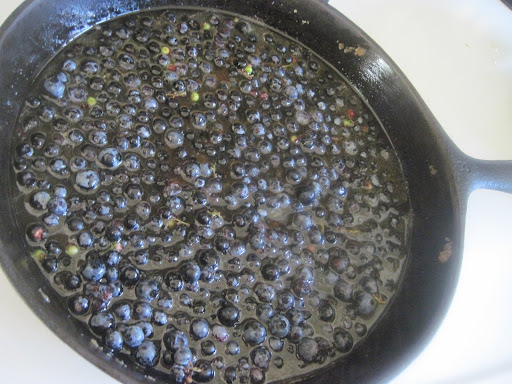 Bake in oven until cake is brown and blueberries are bubbly, about 20 minutes. My Recipe has been featured in Taste Of Home Magazine!! If you love Pineapple Upside Down Cake, you will love this! Featured in Taste Of Home Magazine! 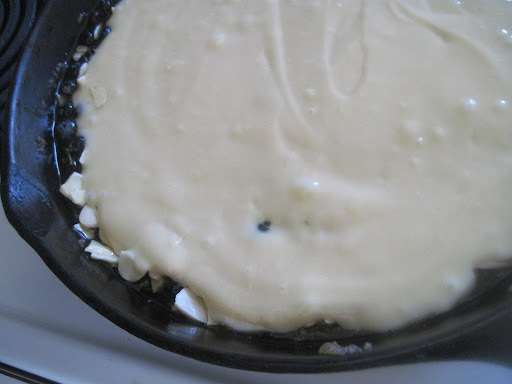 Melt 4 Tbsp butter in an ovenproof skillet ( or an 8-9 inch cake pan). 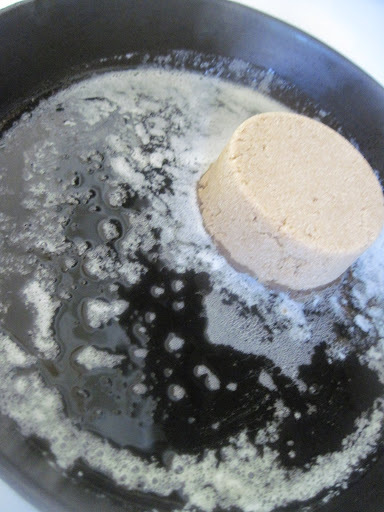 I used and old fashioned black iron skillet. 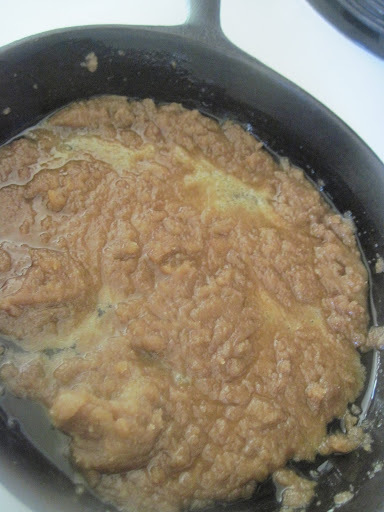 Stir in brown sugar and continue to stir over low heat until it dissolves. Remove from the heat and add orange juice. 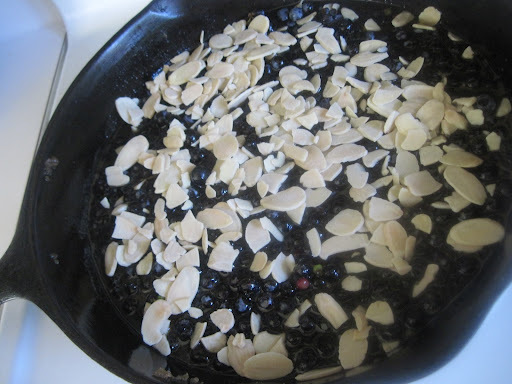 Layer one cup of blueberries on top, then add the almonds on top of the blueberries. 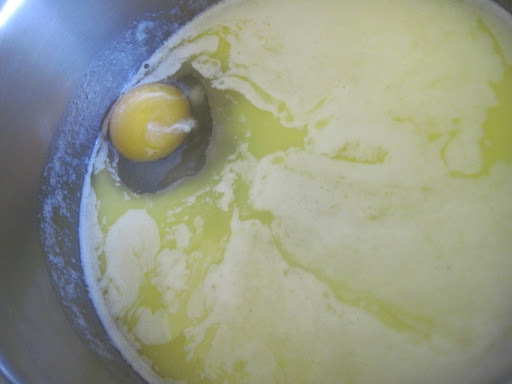 In another pot, melt the remaining 8 tbsp of butter. 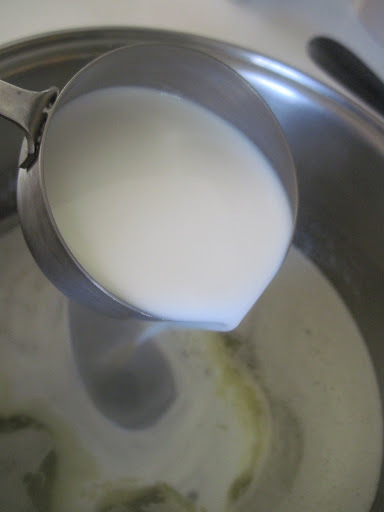 Remove from the heat and stir in milk and egg, beating well. 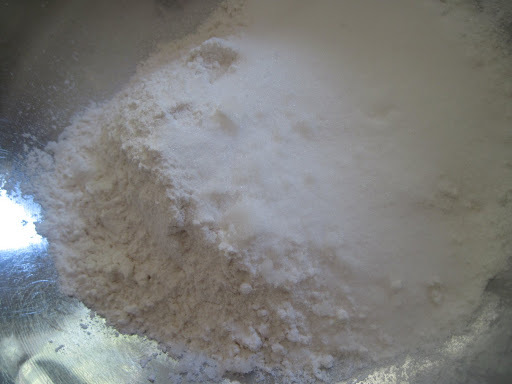 In a bowl, mix flour, baking powder, salt, and granulated sugar. 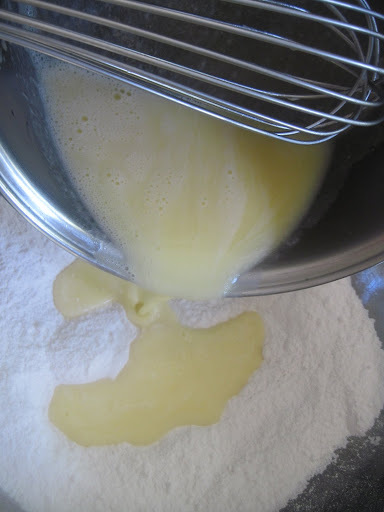 Add the milk-egg mixture and beat until smooth, add ½ tsp almond extract. Pour cake batter over blueberries and bake for about 20 minutes, or until a toothpick comes out clean in the center of the cake. Turn over on to a plate, berries side up. Serve with whipped cream if you wish. 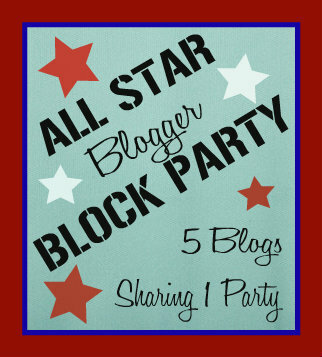 Hi Nettie, thankyou – I have found you in my blog list now. Have a great week. Yes, you can use frozen or fresh. Ooooh Nettie that sounds delicious!! I will have to try this – thank you! this looks delicious… but the only problem is that I don't own a skillet. Maybe a good excuse to go and buy one. 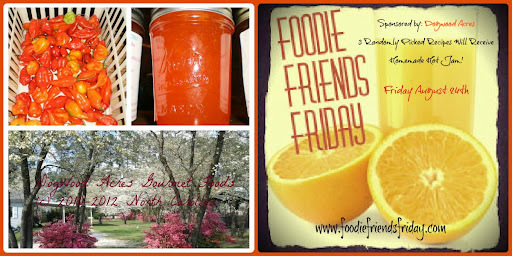 Thanks for sharing on Foodie Friends Friday and I hope you will come and join us again next week. 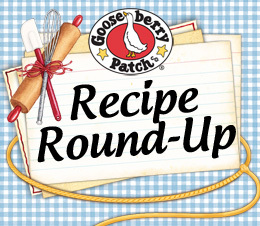 Nettie, this cake looks SO good- what a great idea and recipe! I love to bake in an iron skillet. This is perfect for spring, and I can’t wait to try it! Thank you! 🙂 PINNED! I love your recipe but the Print button prints out 14 pages – is it possible to just print out the recipe? 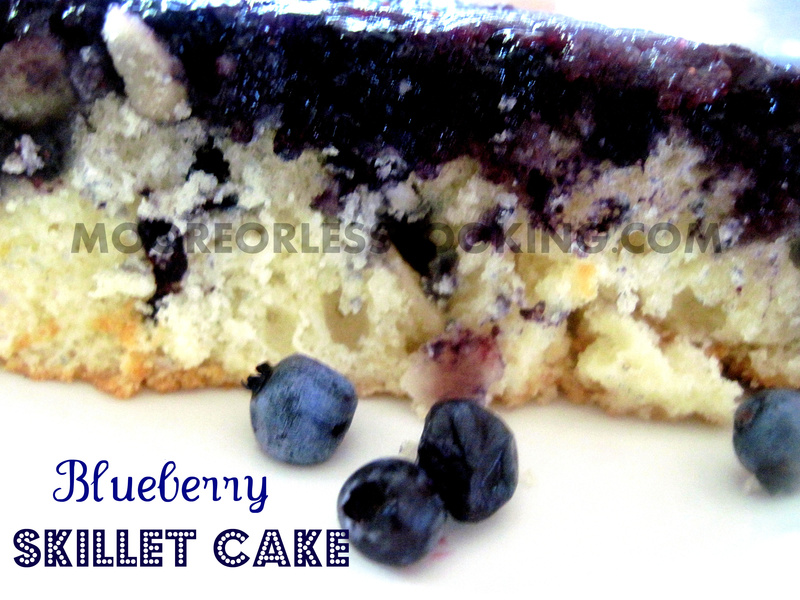 About your skillet blue berry cake. 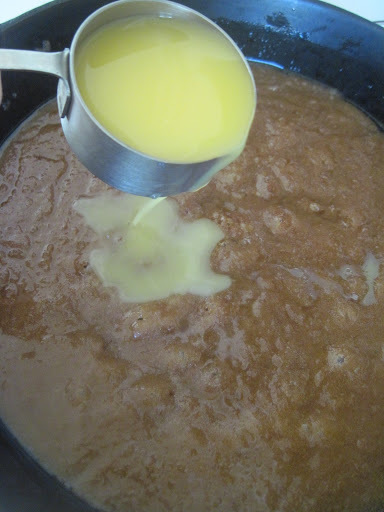 Is the orange juice stirred into the butter and brown sugar or just poured on top? can this be made with any fruit? Not a fan of blueberries; but love peaches. Wondering if I substituted fruit if I will have to adjust or replace the orange juice? This looks amazing!! Any way I could try making this in the oven completely as I don’t have an oven proof skillet. Geez, why don’ you just eat a stick of blueberry butter. Seriously must be a way to done size this. The applesauce gives the right consistency and a hint of sweetness without all the fat of oil or butter. This works well in any sweet bread, like banana or zucchini, or in muffins. On your first try, only try swapping out half the fat (so a recipe using 1 cup of oil would use 1/2 cup oil and 1/2 cup applesauce). If you can’t tell the difference with that swap, try swapping a bit more of the fat next time around. I followed the instructions exactly, cooked it 20 minutes, toothpick came out clean and then I waited nearly 15 minutes before attempting to flip it out onto my serving platter. It oozed a lot and the batter was clearly not done, but it tasted yummy. So, I flipped it back into the pan and baked it another 10 minutes. I figured it was worth a try! 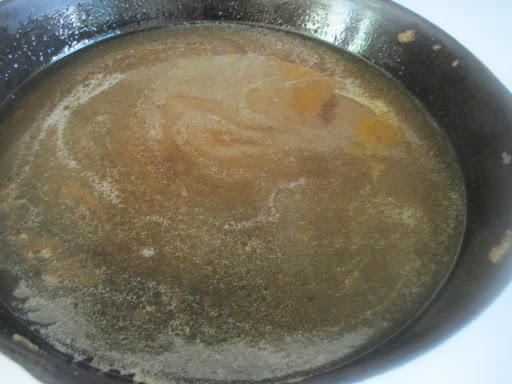 I used an All-Clad 10″ skillet, my guess is that I should have used my cast iron skillet. So, I cooked it another 10 minutes, flipped it out and yes, it’s better but still doesn’t look like yours. I used frozen blueberries (fresh ones I picked last summer). Are you supposed to mix the berries in with the brown sugar and juice or just drop them on top? It didn’t say to mix so I just layered them on top then put the batter on top. Bummer because it tastes fantastic but I wish it looked nicer! I’m going to try again with the cast iron skillet! Dropping the blueberries on top is just fine. 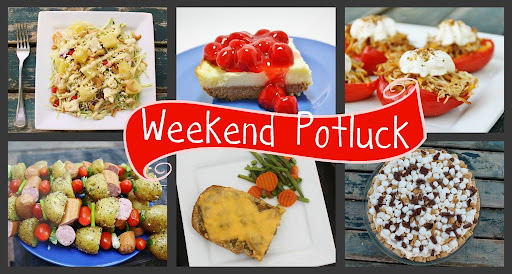 It sounds like you did everything perfectly, but it wasn’t cooked enough, with the cast iron skillet you may have better results, the skillet gets very hot and cooks thoroughly. Thanks for the quick response! We’ll enjoy this one and I’ll try it again with the cast iron! Oh Nettie, I love blueberries! This looks delicious! Thank you Dorothy!! I am a blueberry addict! !